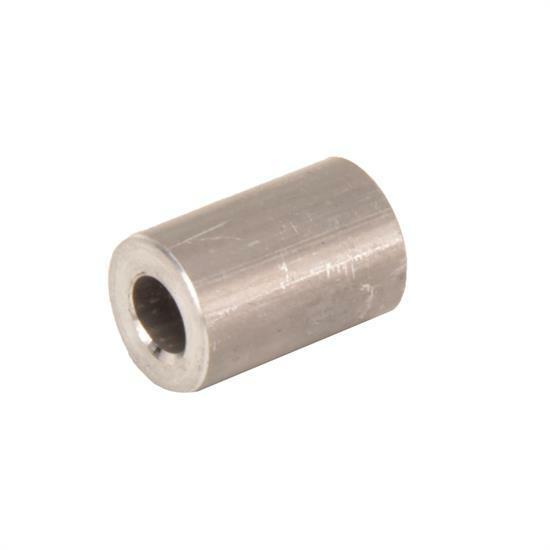 This tube spacers is part of the case saver assembly. This tube spaces the actuator away from the case saver. This provides clearance for shifting.